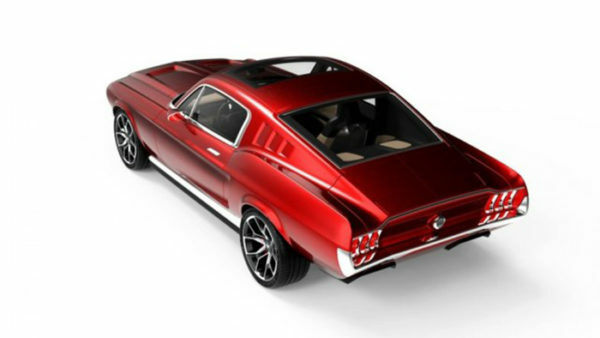 “Electric Ford Mustang from Russia” – this is one of the most logical titles in the history of “Top Hot Cars”, do you agree? 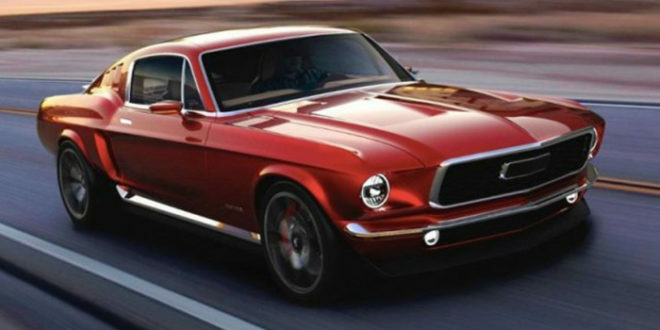 The Russian company Aviar plans to offer an electric version of the classic Ford Mustang Fastback with an even 840 hp. We expect a retro-looking car, but with a modern electric drive (KB Arkhipov will take care of this), which means two electric motors with a total of 840 hp and 965 Nm. 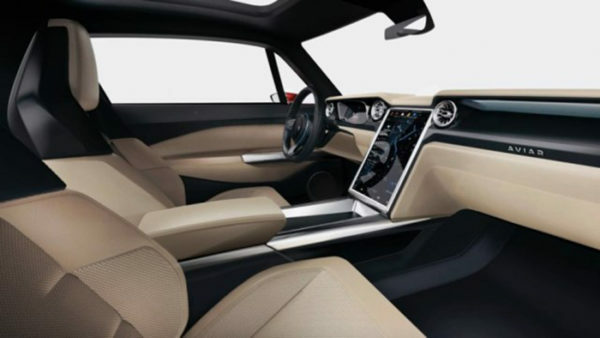 These parameters should be sufficient to accelerate from zero to 62 miles for stunning 2.2 seconds, while the autonomy with one charge of the 100 kWh battery unit is 480 kilometers ( 298 miles). 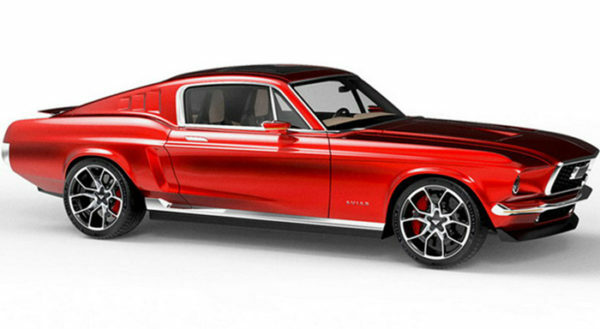 The electric “pony” will include elements of carbon fiber, panoramic roof, adaptive air suspension, and a modern interior with a large centrally located touchscreen. 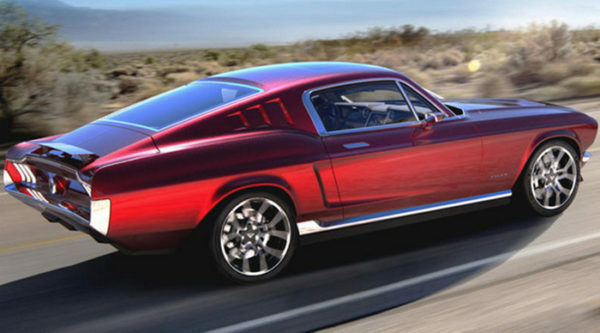 Finally, we will shock you with the price – 440,000 euros ( $ 495781.00).